"The View" is a show notorious for strong minded women getting into epic verbal brawls. 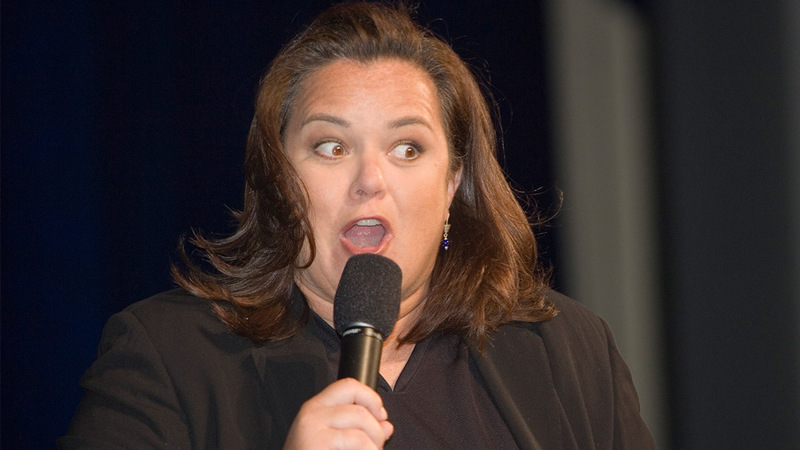 But one of the panel's most legendary members was Rosie O'Donnell. The brash, no-holds barred comedian was a lightning rod of contrivers during her tenure, and often pushed her co-hosts and viewers at home to their limits. And she is coming back. Now that Rosie will be reclaiming her old chair at "The View" table, you can expect a lot more controversial statements and viral worthy arguments between Rosie and her other co-hosts. So to gear you up for Rosie's riveting return, here are five of her most controversial clips from "The View." Rosie O'Donnell and Elizabeth Hasselbeck cat fight. Rosie makes a big splash on her first day. Rosie making offensive "ching chong" remarks. Rosie's infamous "Radical Christianity is just as threatening as radical Islam" statement. Which Rosie moment was your favorite on "The View?"